Hear the colorful story of Kinsale as a local guide leads you through medieval streets of this picturesque port town. Enjoy an Irish coffee at the South Pole Inn, where you'll learn about Tom Crean, an Irish explorer who bravely journeyed to Antarctica. 6 breakfasts (B) and 4 dinners (D) includng a night out at Taylors Three Rock for dinner and a show, and a festive medieval castle banquet. Dublin Castle is the heart of historic Dublin and has been the site of many fortifications. The magnificent State Apartments were built as the residential quarters of the viceregal court. They are now the venue for Ireland’s Presidencies of the European Community, Presidential Inaugurations and State Functions. 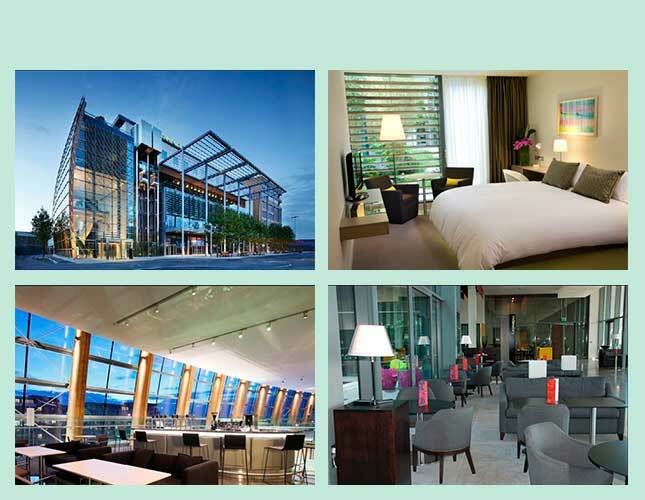 The Gibson is a highly stylish, contemporary hotel in the heart of Dublin`s new cultural hub. Calming, comfy and tranquil, our hotel rooms are the ultimate escape from all the hustle and bustle outside. With carefully chosen soothing colors and textures, plus a host of little luxurious extras you can chill out. Located near the River Liffey, a brisk 15-minute walk will bring you to O’Connell Street or you can take a short tram ride on Luas. 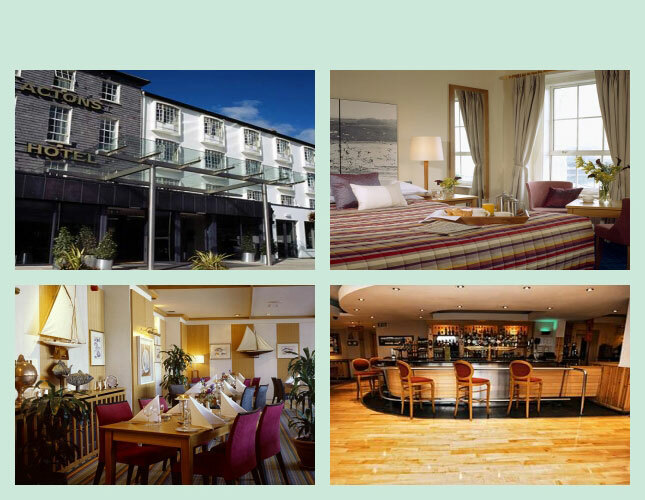 This hotel was established in 1946, making it the oldest in Kinsale. Since then, it has become an integral part of Kinsale town, and has been renovated and updated constantly to create a contemporary boutique-style hotel. Enjoy gourmet food at its best, with locally sourced ingredients, at either Sidney’s Bar & Brasserie or Fisher Street Restaurant. Seventy-four rooms provide guests with every comfort. The hotel is located near the center of Kinsale, in a scenic location overlooking the harbor and within walking distance of the town’s attractions. Dating back to 1877, this hotel retains a charming old-world and elegant atmosphere while ensuring guests have a comfortable stay with all modern facilities. The hotel features the award-winning Herbert Restaurant, featuring a menu of Irish specialties. The grounds offer great views over the mountains and the opportunity for delightful walks. 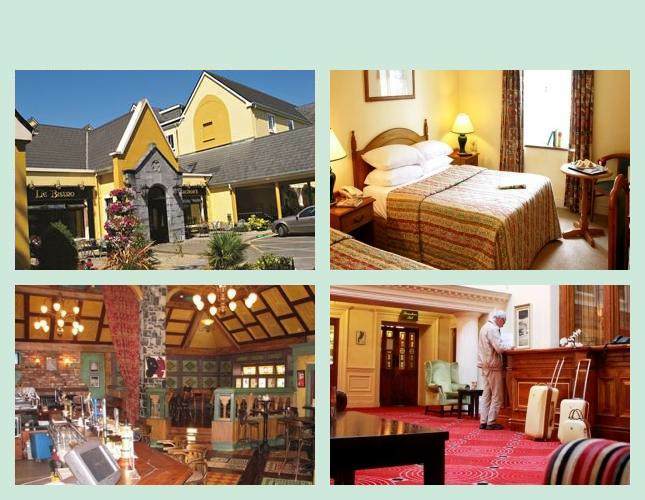 Set on the edge of Killarney National Park, the Cahernane House is just two miles from the center of Killarney town centre. Tour begins 2:00 PM at your Dublin hotel. Head to Blessington for a guided tour around Russborough House, a Palladian mansion fi lled with interesting treasures, works of art, and early photographic collections. Enjoy a welcome drink with your group before dining independently this evening. Tour central Dublin. Take a guided tour of Dublin Castle, the seat of power and government for many centuries, and see the State Apartments. Your afternoon is free to enjoy an independent Hop-On, Hop-Off bus tour and a visit to one of Dublin’s top attractions – Guinness Storehouse, Teeling Distillery, EPIC The Irish Emigration Museum, or the General Post Offi ce Museum. Later, head to Taylors Three Rock for a dinner of Irish specialties and a lively show. Travel to Blarney Castle to kiss the famous “Stone of Eloquence” or walk through the gardens. Treat yourself to Irish-made goods at the Blarney Woollen Mills. Head south to Kinsale, an old fi shing town now renowned for sailing and gourmet food. Join a local guide for a short walk around Kinsale’s historic streets. Journey along the rugged western coastline of Cork via Clonakilty, passing picturesque coves and beaches. Travel to Killarney for some free time and a horse-drawn jaunting car ride through Killarney National Park to view Ross Castle and Killarney Estate. 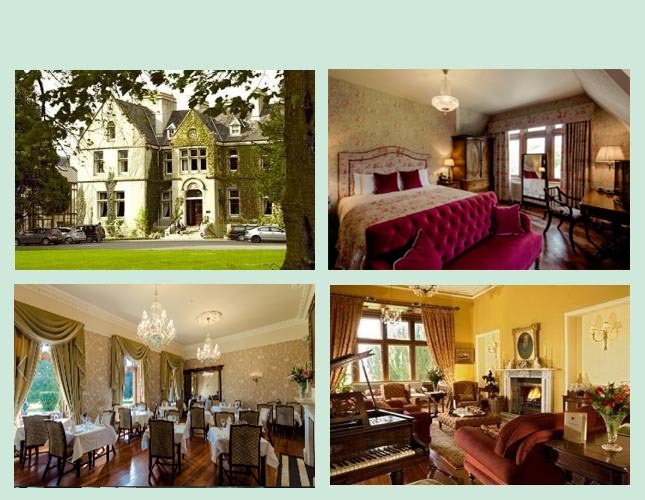 Enjoy dinner at your hotel and a free evening in Killarney. Explore the Slea Head Drive and embark on a scenic boat trip of Dingle Harbour and Bay to view the heathery mountains, sandy beaches, and green landscapes of the Dingle Peninsula. Visit the Blasket Centre in Dunquin to learn about the offshore Blasket Islands. Enjoy some free time in Dingle and visit the South Pole Inn before continuing to Killarney for a free evening and independent dining. Visit the Foynes Flying Boat & Maritime Museum, which recalls air travel in the 1930s and 1940s. Drive to the Cliffs of Moher, soaring 700 feet above the Atlantic Ocean. Travel inland to Ennis. Head out for a medieval-style banquet with traditional songs and stories.